An effective financial plan roadmaps the short, medium, and long-term goals in your life to establish an effective budget. Whether you’re preparing for retirement, your next big purchase, or saving for your child’s college education, Welden Financial can help you plan for the future. Read more about Welden Financial’s areas of focus below. Like most people, you’ll pay taxes your entire life. 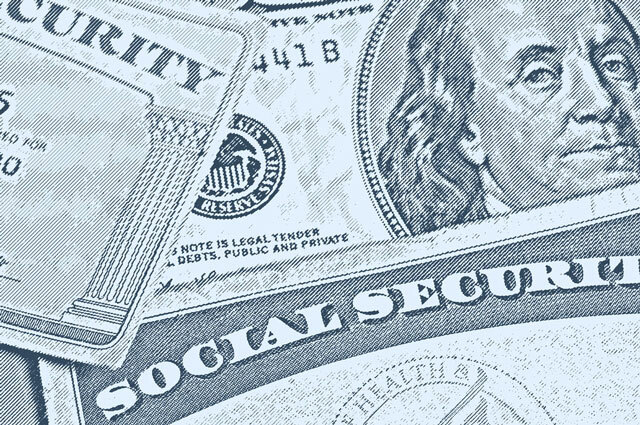 When you turn 62, you’re eligible to start collecting your Social Security benefits. We can help you determine the best strategy to draw the maximum amount for you and your family, in addition to helping you apply for benefits. 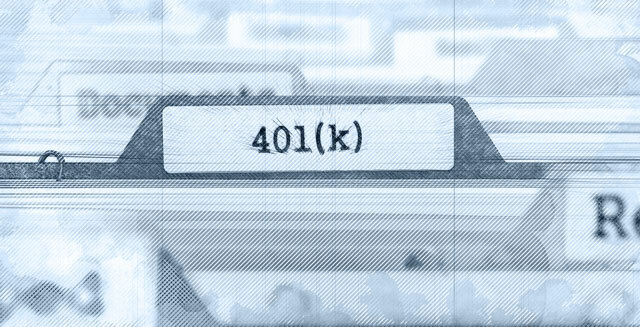 401(k) retirement plans are great investments, but without the guidance of a seasoned financial advisor, you might find yourself without the funds to leave the workforce. Our advisors will help you choose investments that are closely aligned to your goals, show you the options at your disposal, and explain pre-tax and post-tax deductions. Talk to our advisors and start building your personal financial plan today. Have you ever sat down with a professional and truly looked over the performance of your portfolio? If not, you could have missed some glaring issues that are costing you money now and thousands more when you retire. Don’t short-change yourself. Maintain your standard of living and flourish during retirement using a thorough financial plan. Welden Financial can help determine how much you’ll need to retire if you’re not quite there yet. Let us find a plan that works for you. Your life is filled with ups and downs, but having a financial advisor at your disposal to establish clearly defined milestones for you and your family can make all the difference. We’ll help you identify long-term and short-term goals that mesh with your lifestyle and compliment your retirement plans. A child with special needs will face a number of hurdles in their lifetime, but you don’t have to plan for them all alone. We can help determine the costs, their needs, and how to accomplish their goals in life. The cost of higher education can be a financial burden to even the most affluent families. Investing in a 529 savings plan or a comparable investment can help widen the list of affordable schools and give you financial confidence when your child goes to college. As parents get older, it falls on their children to find care facilities or a nurse while also planning for their eventual passing. This can be an emotionally trying process and we’ll be here at every step of the way. If you’d like to take action before you or a loved one passes, we can help with estate planning as well. Many Americans work, earn a paycheck, pay their bills, and don’t carefully watch how they spend money. 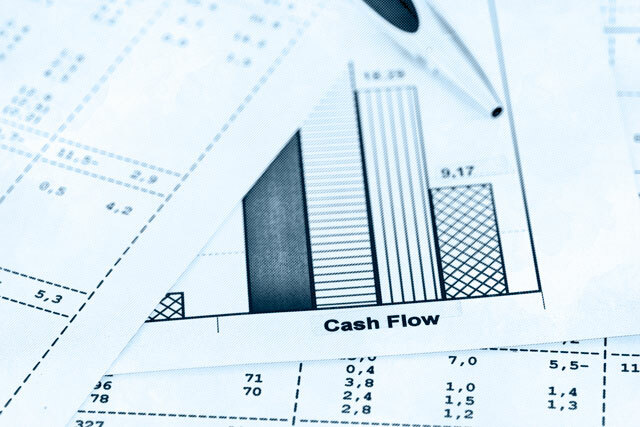 A cash flow analysis from one of our advisors can push you out of this survival mode and get you on a clear path to saving money. If you’re retired, we’ll help you maintain your standard of living and grow your wealth until it’s time to pass on your estate. 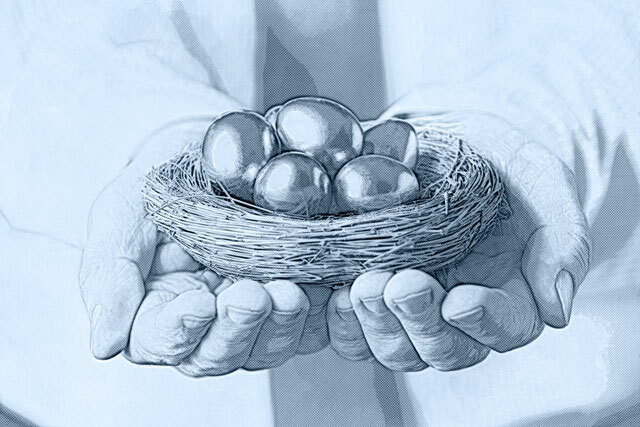 While your pension builds, you won’t have any control over how it’s invested. However, when you retire, you can choose between a lump sum and a monthly annuity payment. Welden Financial will give you the tools you need to manage your pension and make the money last long past your retirement date. Are you financially fit? Ask our advisors now.